A world famous jazz violinist associated with the New York jazz scene, John Zorn and his avant-garde label Tzadik Records. Played in such famous bands as the Masada String Trio and Bar Kokhba, as well as performing Zorn’s film music. His discography totals more than 150 titles, including his highly valued individual projects: Music for Violin Alone (Tzadik Records) and What Exit (ECM). He has partnered such giants of jazz as: John Abercrombie, Kenny Wheeler, John Taylor, Paul Bley, Billy Hart, Lee Konitz, Joe Lovano, Dave Douglas, Richard Galliano, Louis Sclavis, Muhal Richard Abrams, and Uri Caine. 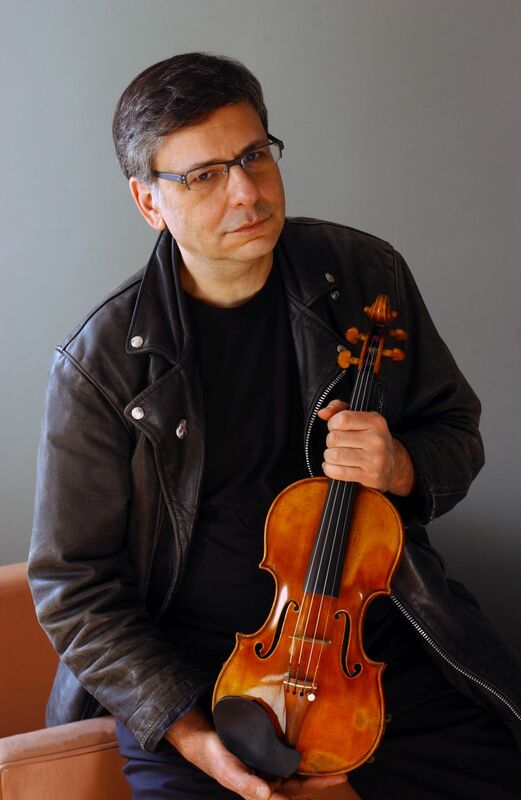 As a composer and performer, he has collaborated with Kronos Quartet and WDR Radio Orchestra; as a studio musician - with Sheryl Crow, The Manhattan Transfer, Diana Ross and Carole King.